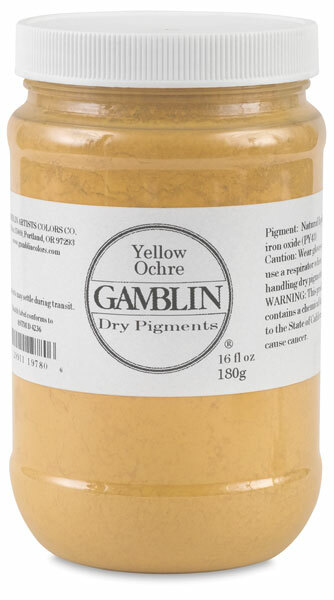 The same pure pigments used to make Gamblin Artists Oil Colors are in this collection of dry pigments. There are no adulterants. 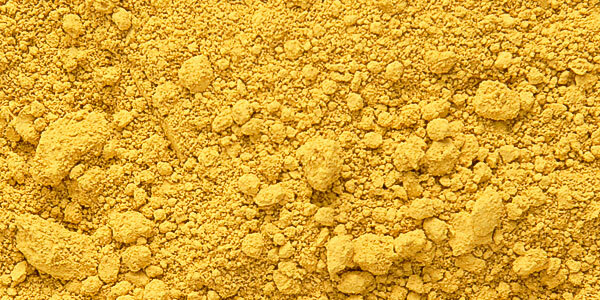 Each color retains the unique characteristics of the pigment, including tinting strength, undertone, and texture. Color Swatches created using loose powder and were applied on 4" diameter × ½" deep dish of plastic material. 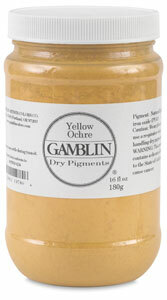 ® Gamblin is a registered trademark.